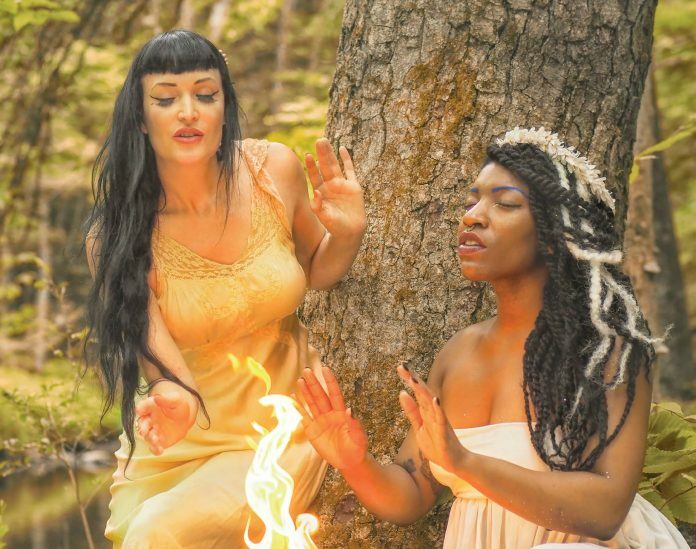 KiCKASS WiTCH : Putting The "K" In Magick: The Weekly Witch Review #154 : The Victorian Séance, Dumb Suppers For Samhain, Witch Cakes, Auras & More! The Weekly Witch Review #154 : The Victorian Séance, Dumb Suppers For Samhain, Witch Cakes, Auras & More! ★ A Pocket Full Of Crows. 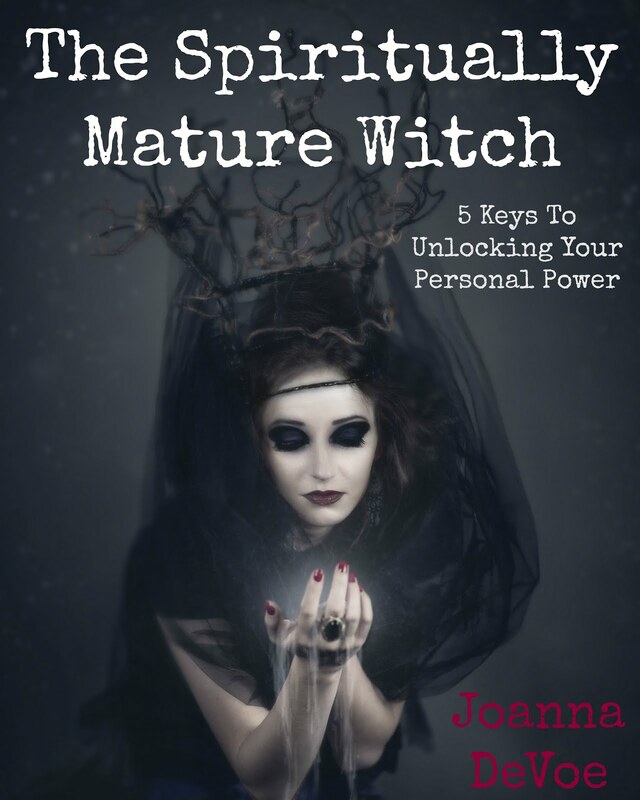 YES- I already posted about it last week, but but but.... this is a new link, and every witch NEEEEEDS this book. I’m f#cking serious. Read this excerpt and then try to tell me that your credit card’s not itching. I double dog dare you. ★ A Kitchen Witch’s Samhain. ★ An interview with a modern-day mystic & spiritual ecologist : My purpose and deep joy is to connect people with nature’s wisdom and her healing forces, encouraging a sacred and responsible relationship with the Earth. ★ Ancient Healing Techniques Validated By Modern Medicine. ★ Laurie Cabot’s hands on her own personal Book Of Shadows… just saying! 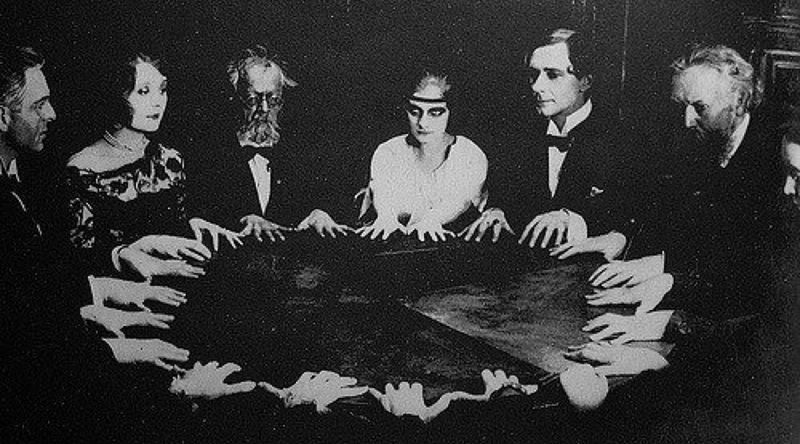 ★ The Victorian Séance : Spiritualism became a movement that attracted millions in the 19th & early 20th centuries. Ever wonder why? ★ Witch Cakes, anyone??? Wait- are you sure about that? These might not be as fun as they sound. ★ ZUES… Beard Care Fit For A God. I can’t explain why this Youtube commercial amused the hell outta me, but it did & now I need to share it with you. ★ Beyond Halloween, I’ve never understood the appeal of cosplay, until now. 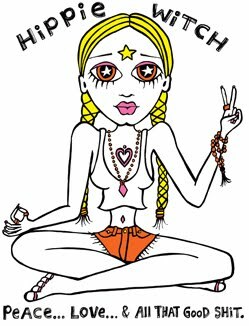 ★ The Designer Bohemian Hippie Witch Fridge. "In Ireland, the departed stay present. Even today, the Irish say they do death well." But have they always? Really? This is a long, long, harrowing read, an investigation, a memorial, a sad strange mystery. Definitely requires a commitment to truth and a warm cup of tea to hang with the length of it. 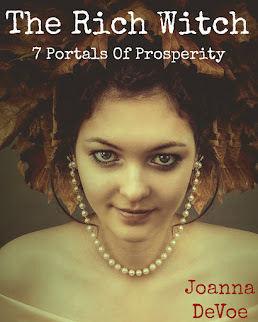 ★ How to Fulfill Your Dreams When the Magic-Wand Fairy is Late.